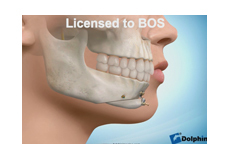 Orthognathic surgery is an operation to reposition the jaws. 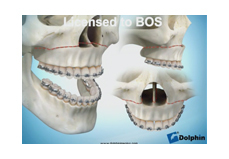 The operation aims to correct imbalance between the upper and lower jaws which will enable the teeth to bite together correctly; this also has the benefit of balancing and enhancing the facial appearance. 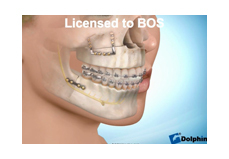 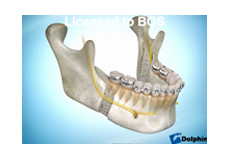 Below are links to the BOS - British Orthodontic Society website which offers excellent video information.